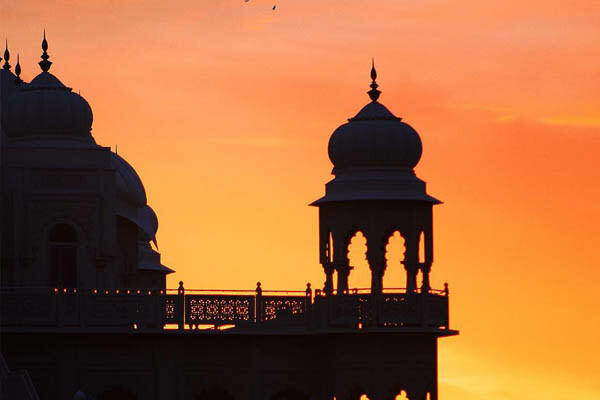 Temples are special places of worship for religious groups all over the world. 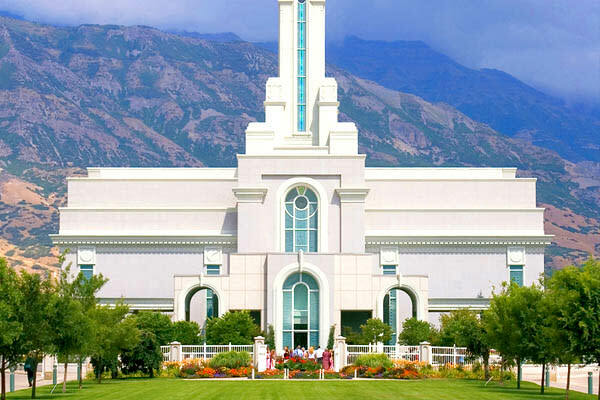 Here in Utah Valley we have four LDS temples, with a fifth in Saratoga Springs on the way, and a Hindu Temple in Spanish Fork.Temples are a special place for each of these religions, but everyone can appreciate the outside beauty of the buildings and peace of the surrounding gardens. 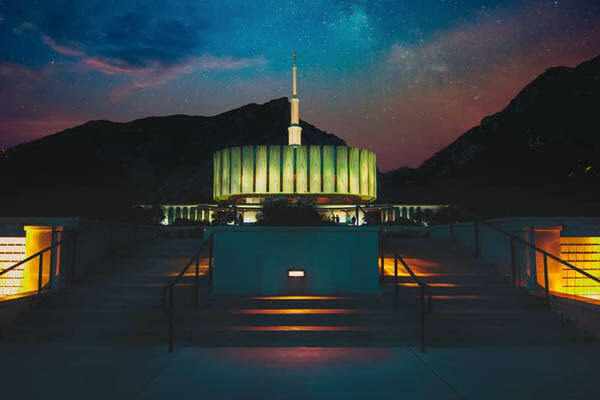 Here is a brief description of each of the Utah Valley temples, where to find them, and even the best places to eat nearby! 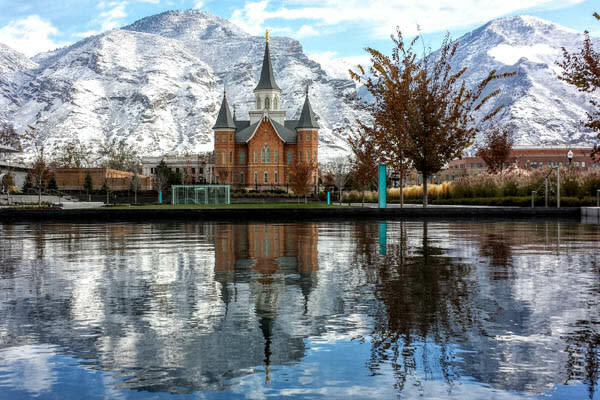 This temple is located in the heart of American Fork, right under the shade of Mount Timpanogos. 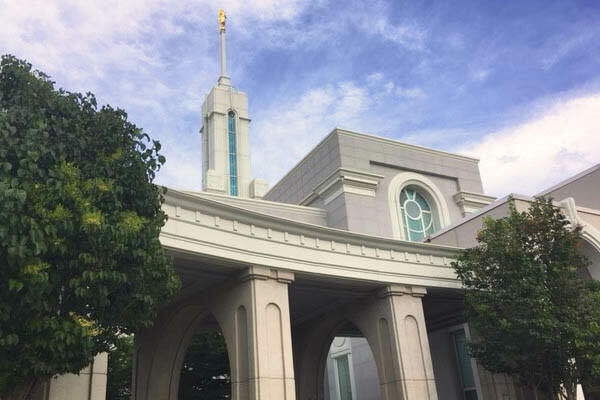 It was finished in 1992, making it the 9th temple in Utah. In front of the temple is a giant stretch of lawn that would make for a nice, quiet pondering area. This temple is a popular spot for weddings, especially on the weekends, and one can almost always witness wedding pictures being taken when visiting. 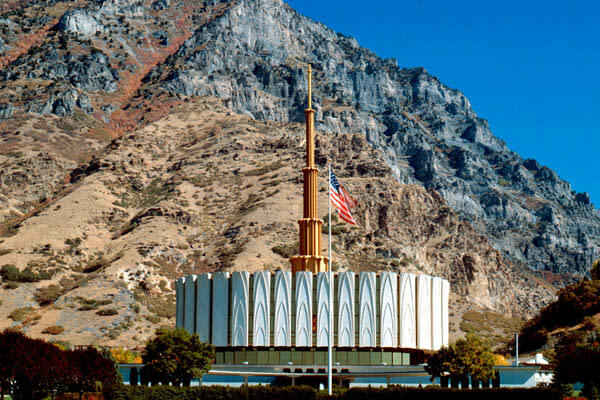 The Provo Temple was the first temple built in Utah Valley, completed in 1972. The eccentric shape of the building represents a pillar and a cloud, which is reference to a Bible story about Moses leading the children of Israel out of Egypt. With a picturesque background of the mountains, this temple is a nice place to go and enjoy nature and walk around the gardens. 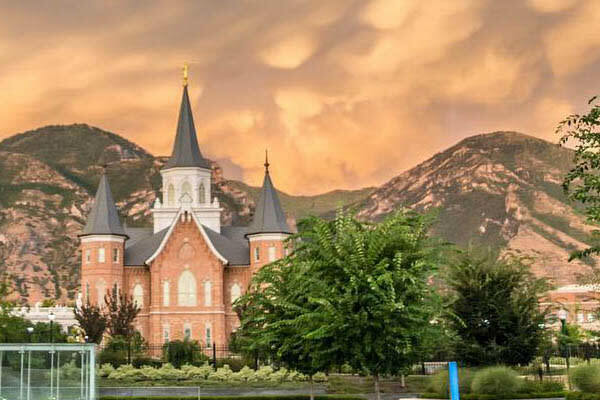 This temple is also the closest one to BYU and UVU. The Provo City Center Temple, located in Downtown Provo, used to be a historic tabernacle building before a fire occurred there in 2010. When it was announced to be rebuilt, but as a temple instead, there was a lot of excitement and stories about the building "rising out of the ashes." Surrounding this breathtaking piece of architecture is a lovely garden area with statues, a fountain, and plaques about its history. 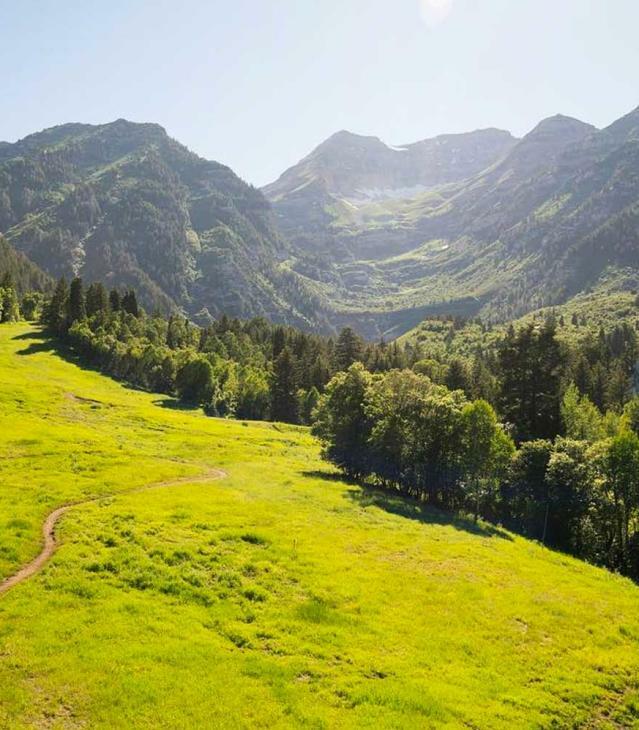 This building is so beautiful it has been put on our list of the most Instagram-worthy places in Utah Valley! 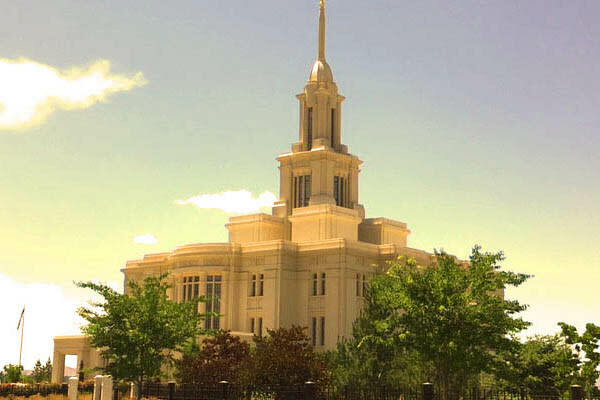 The Payson Utah Temple was completed in 2015. 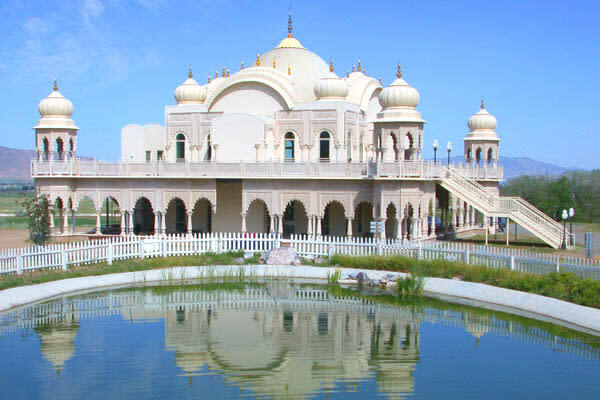 This temple, surrounded by farming land and in the middle of a small city, stands out charmingly. The gardens are beautiful, but smaller than other temples mentioned. This would be a good stop for a picture of a Renaissance-inspired building with stained glass windows on the way to Nebo Loop or while visiting Payson. 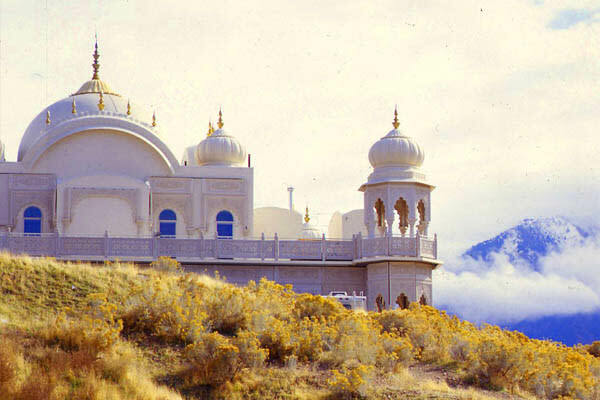 This Hindu temple is another significant religious building in Utah Valley. Every year, this temple hosts several festivals that collectively bring thousands of visitors to it. The most popular are the Holi Festival of Colors in the Spring and the Diwali Festival of Lights in the Fall. In addition to their festivals, the Krishna Temple also has tours, llamas for rent or for just petting, yoga, and Sunday vegetarian feasts. Follow @templeroadtrip on Instagram to follow a family with a mission to visit all the LDS Utah temples this year! To make their trip even more fun, they created temple stickers and a poster to track their progress. 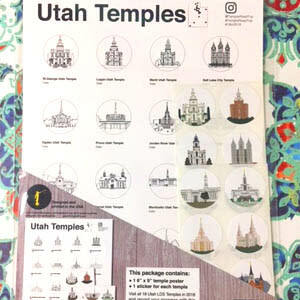 Come to the visitor center at Explore Utah Valley to buy your own poster and set of stickers! 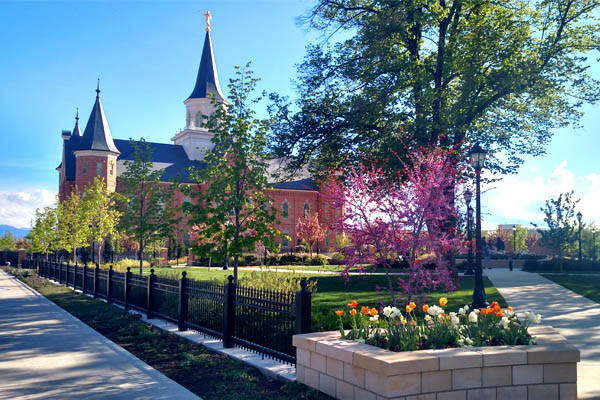 Now that you know where they all are, go out and find these beautiful buildings and gardens in Utah Valley! Just remember that they are places of worship, so please be respectful and courteous when visiting. For more great restaurants in Utah Valley, see our complete list.